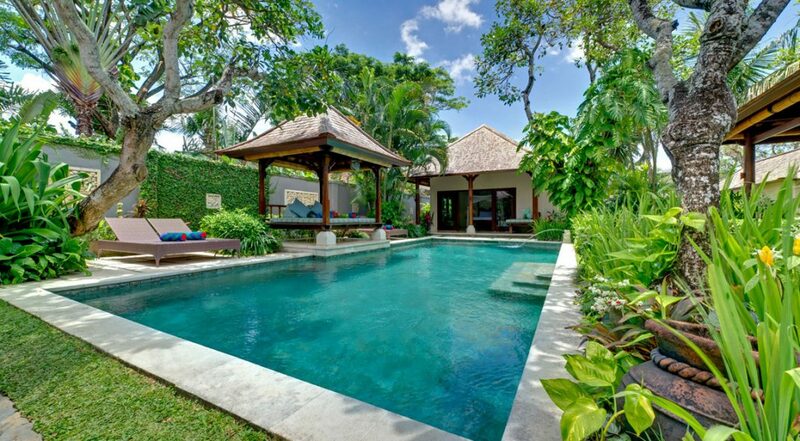 From $ 533AUD per night We have direct contracts with most villa owners. We don't add any booking fees. We are 100% transparent with no nasty surprises. 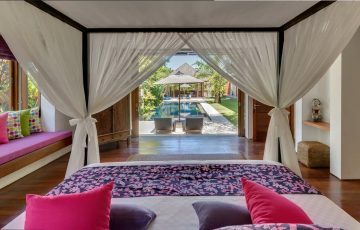 Villa Kedidi is a luxury 3 bedroom Canggu villa holiday rental, exuding style and charm whilst remaining unpretentious, features aprivate pool amid a beautifully designed tropical outdoor setting and offers sophisticated interiors. 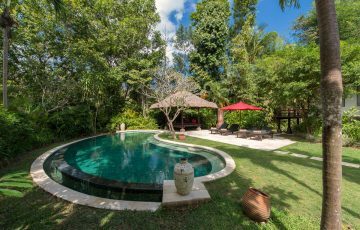 Just a stone’s throw away from Batu Bolong Beach, which has now become a very vibrant and hip part of Canggu, Villa Kedidi is the perfect holiday villa for a family or group of friends seeking a fantastic holiday villa. 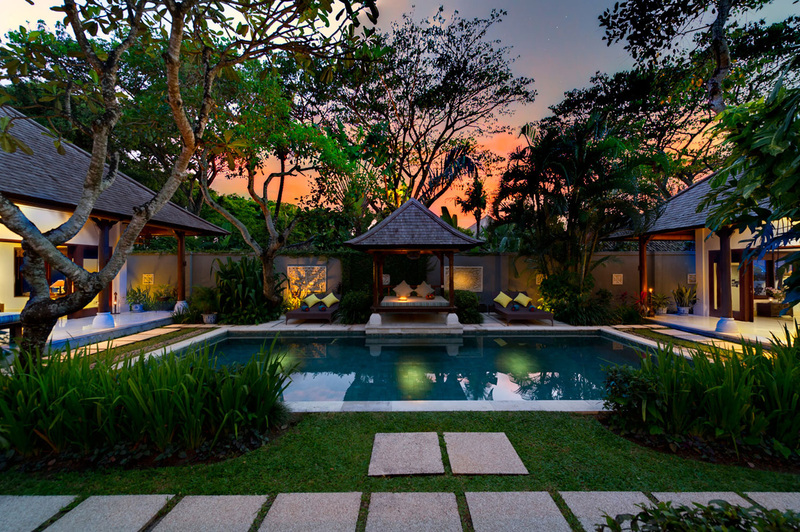 A sparkling pool takes pride of place as the central feature in the tropical garden where mature towering trees, tropical palms, manicured plants and shrubs combine to create a serene setting. 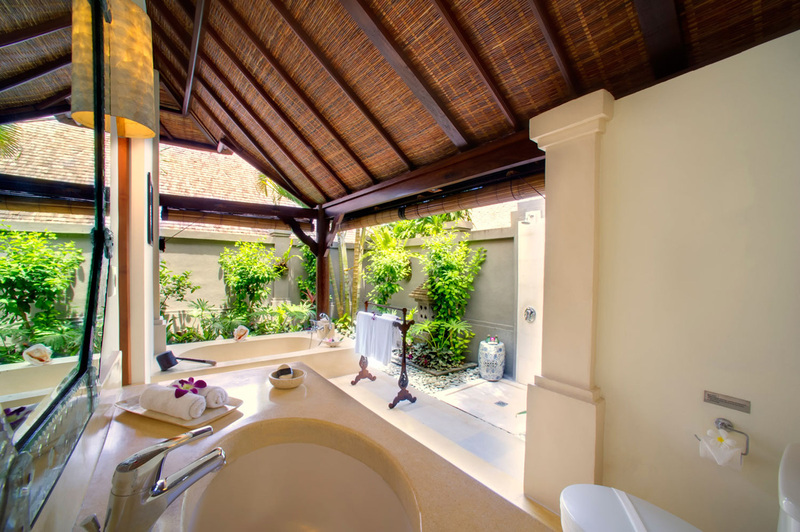 High walls draped in tropical creeper are decorated with stone carvings, providing privacy as you frolic in the pool throughout the afternoon. 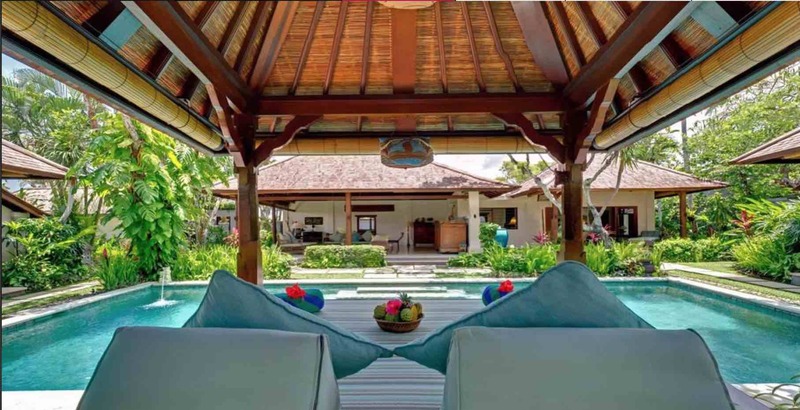 The pool side bale provides cushioned comfort out of the sun and reclining sun beds with fresh fluffy beach towels are ready for the sun-seekers. 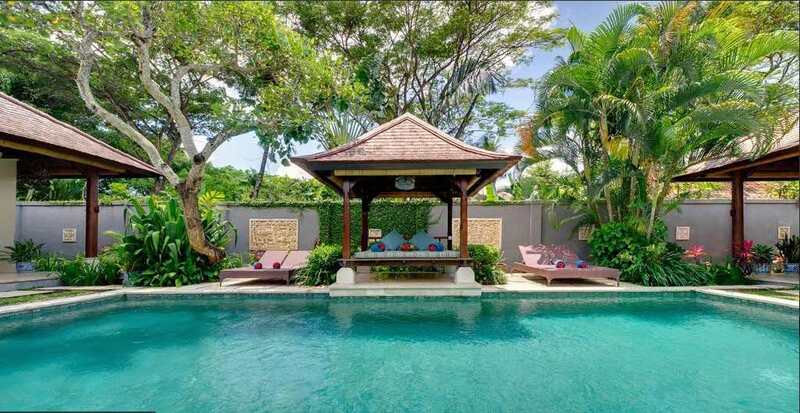 The pool is ultra-inviting and it’s quite likely you will spend plenty of time here cooling off and having an amazing time with family and friends. 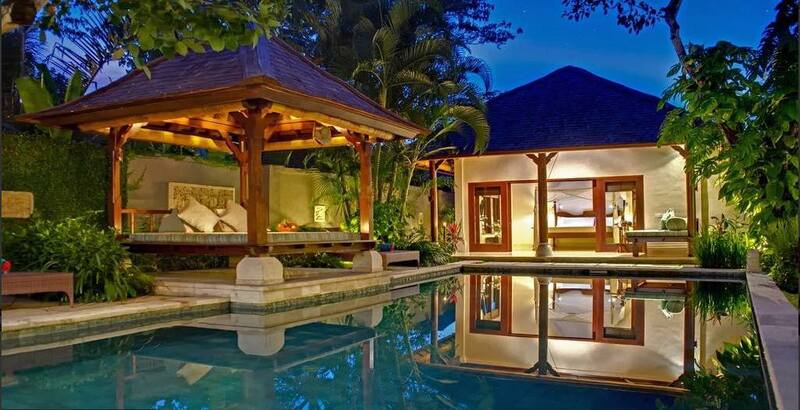 The kids will absolutely love the pool. 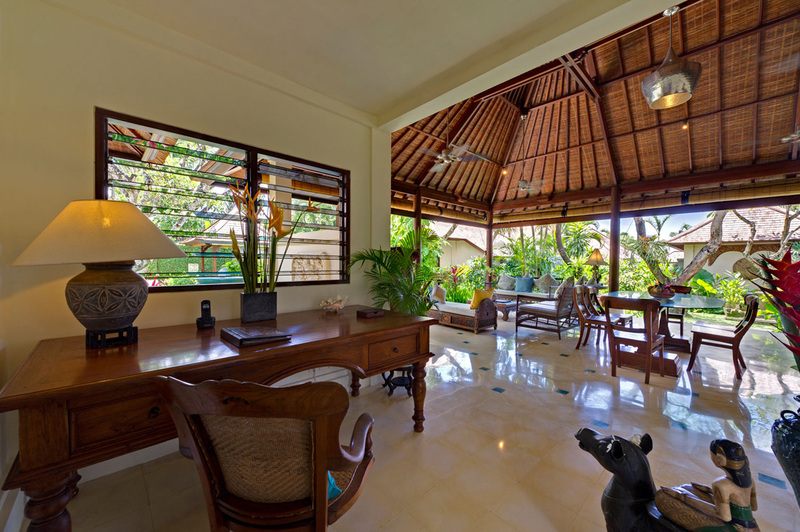 Strategically located, the open-air living area lends itself to the tropical garden and pool. 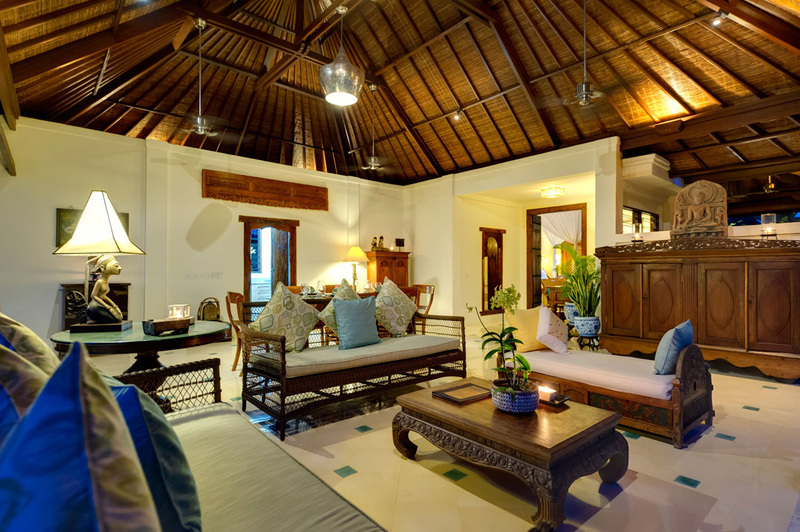 High woven ceilings with cooling fans circulate the ocean breezes while you revel in the opulence of seaside luxury. Carefully chosen antique timber furnishings and artifacts give the space an air of sophistication and refinement, nothing here is out of place. 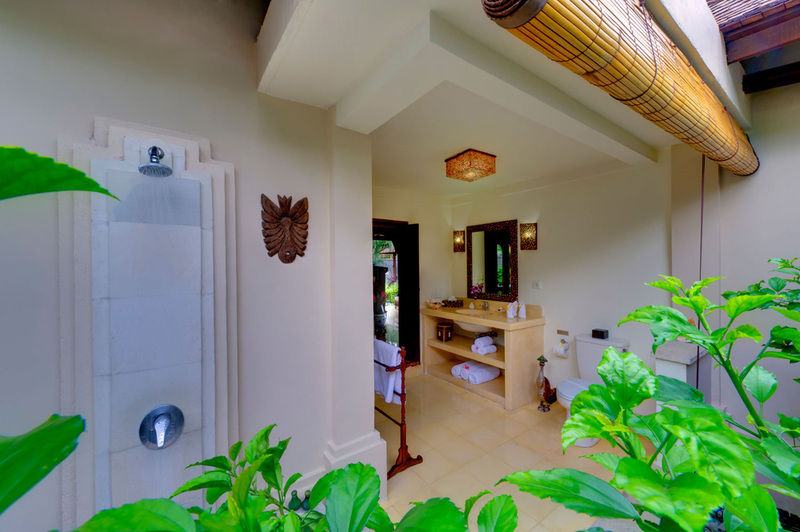 The kitchen is fully equipped and your personal chef will take pride in serving you a culinary array of both local and international cuisine. 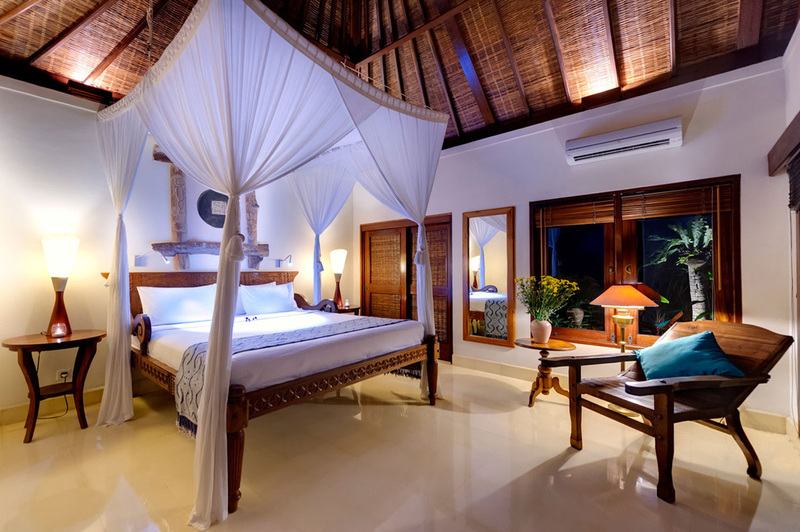 All of your entertainment needs are met with Satellite television, DVD player and selection of DVD’s, surround sound system and high speed internet. 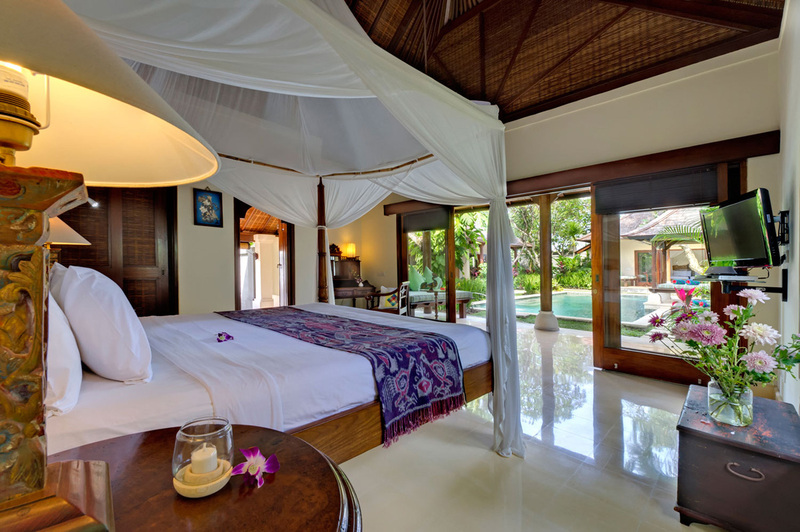 King size beds with pristine white linens are enhanced by fine white netting while carefully chosen bed side lamps, antique armchairs, luggage chests and reading tables complete the spacious bedrooms. 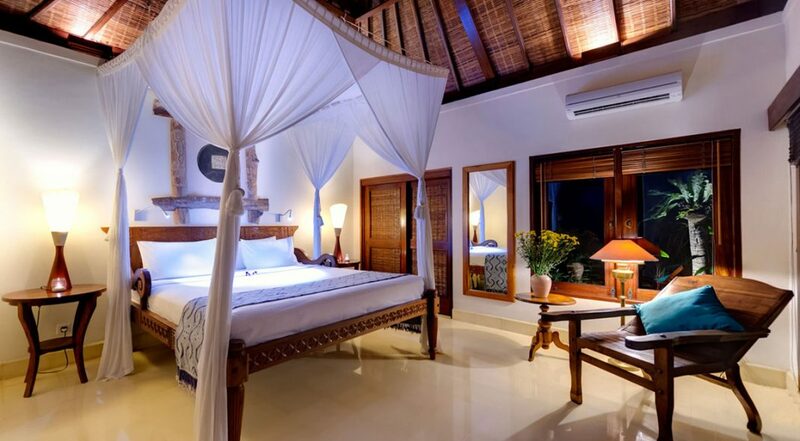 The rooms are fully air-conditioned and also feature ceiling fans and flat-screen TV’s mounted on swiveling wall mounts. 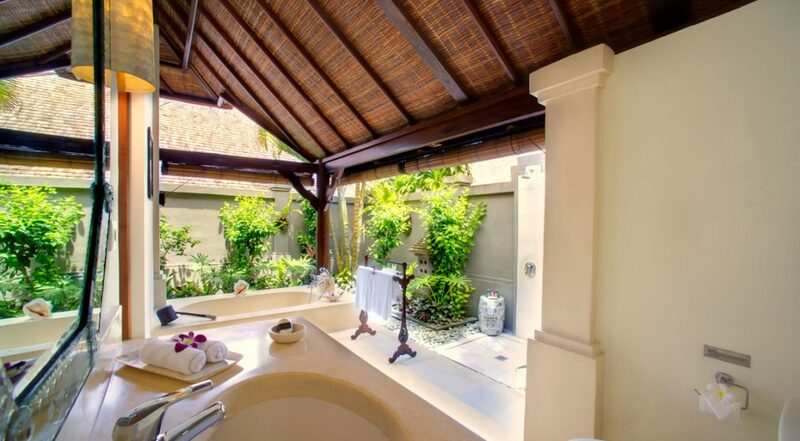 The en-suite bathrooms are open-air with tropical gardens, monsoon showers and soaking tubs. 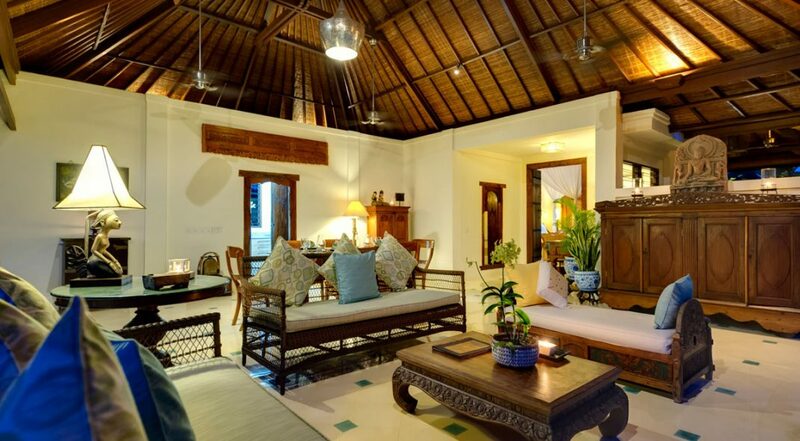 The villas highly trained and efficient staff, including a skilled chef, butlers, daily housekeeping, security personnel, pool and garden attendants along with a very experienced villa manager will cater to your every need. Just a short stroll will bring you to the popular Batu Bolong Beach, a popular spot for surfers, tourists and the local ex-pat community. Old Man’s Beer Garden offers views of the beach with live music, great food and a fun spot, suitable for the whole family. The Lawn is a great place to hang with a hip scene as you watch the sunset over some cocktails and dinner. 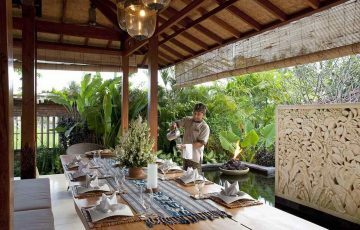 La Laguna and Finns Beach clubs are close by as is Echo Beach with more fabulous surfing and wide selection of eateries. For the kids take them the Finns Recreation Club where there are water slides, trampolines & ten pin bowling. 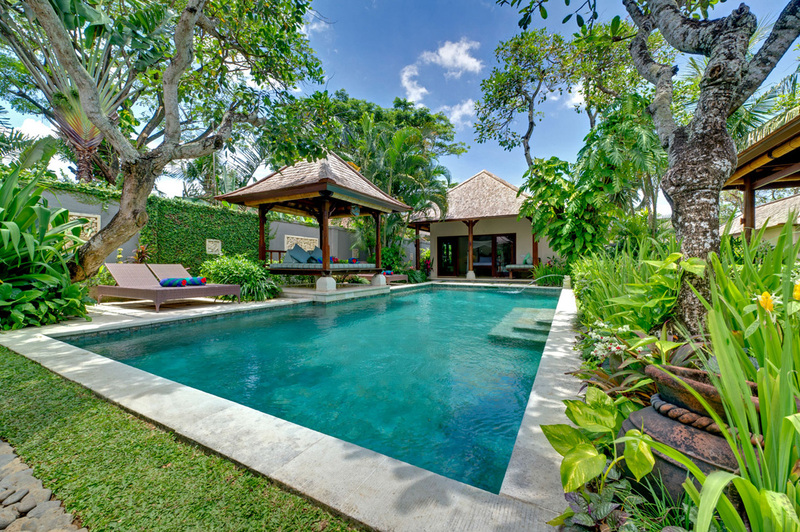 To view other Canggu villas near the popular Batu Bolong area or our full range of Bali villas please browse this website or contact our reservation team. 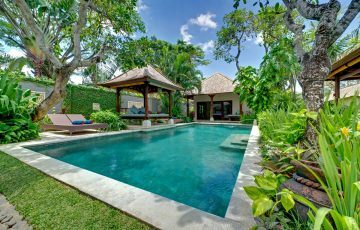 This is a popular Canggu holiday villa rental so if your planning a trip to Bali, especially during the Australian school and public holidays please book this well in advance. 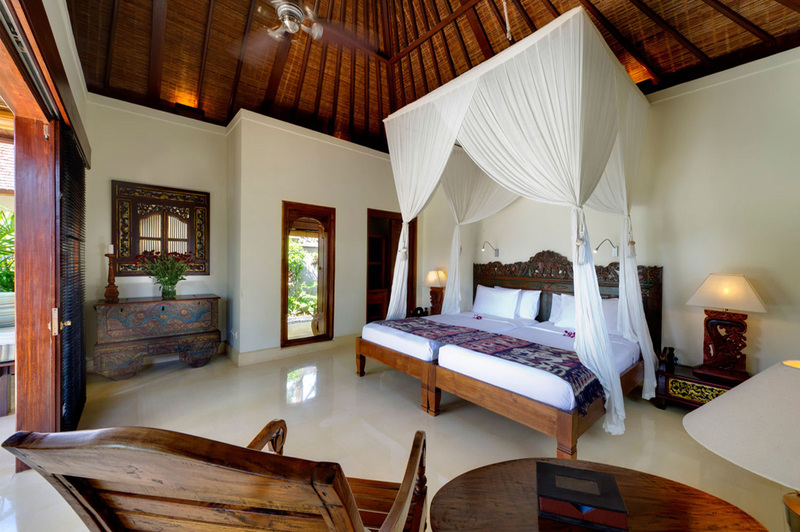 Our holiday for 8 days at Villa Kedidi was absolutely perfect. 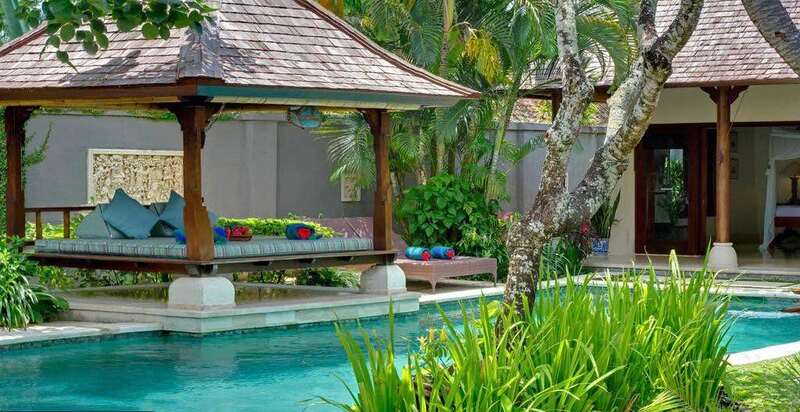 Loved the laid back pool area. 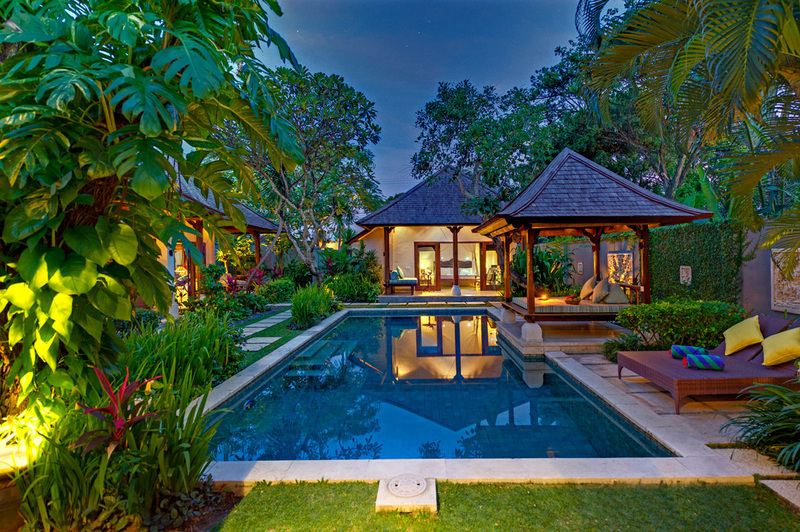 Professional and helpful staff who maintained and looked after the villa with care. Highly recommended and can't wait to return next year with the family again. 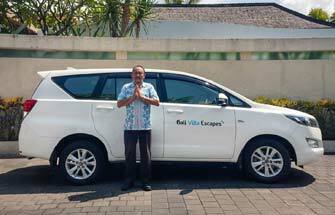 10 out of 10 and a huge hello to Dewi at Bali Villa Escapes for organising the accommodation and being so prompt with all our emails. 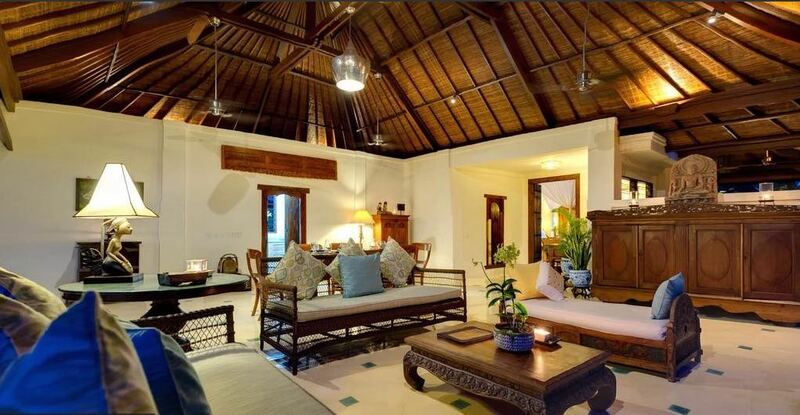 The villa was far better than expected and the location was amazing - close to the beach which really suited us cause we are really into surfing. Canngu is such a great area and we can't wait to do it all again. Too many positive things to say. Clean, modern and really comfy beds - plus the wifi was super reliable. Lots of great cafes nearby which was perfect for lunch or dinner. Feel so relaxed now. 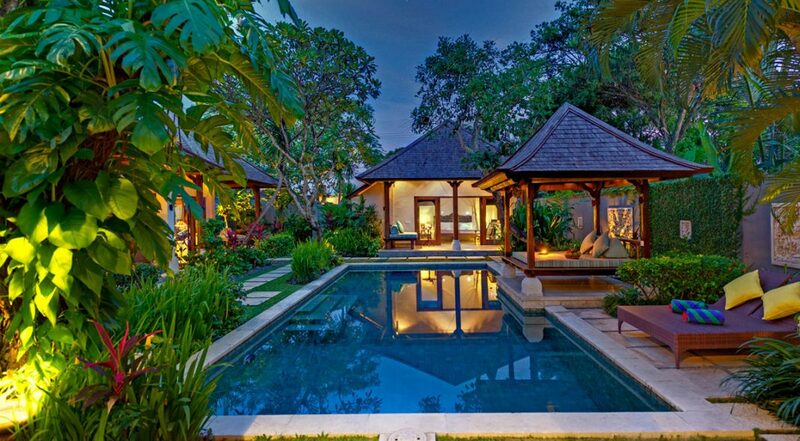 I think that this is our 'go to' Bali villa from now on. 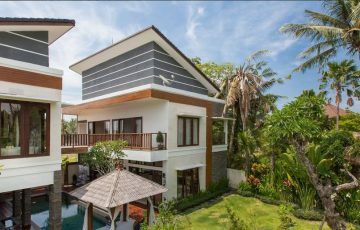 This was the ultimate villa and really lived up to our expectations. 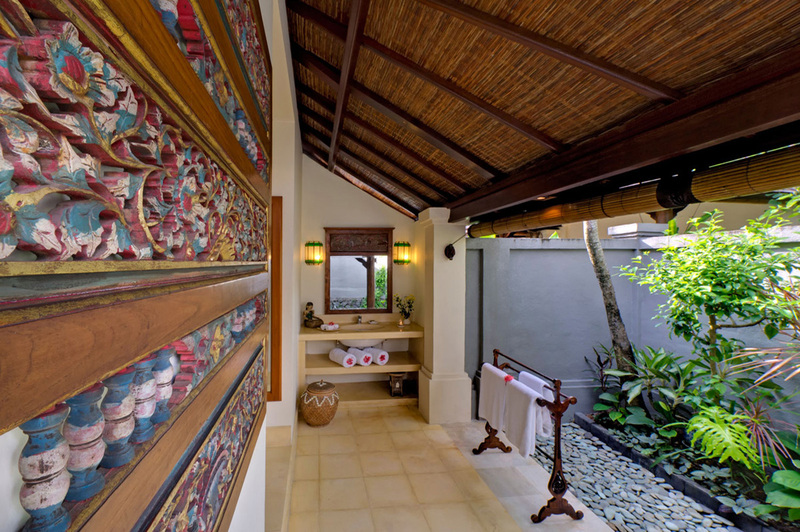 Amazing ambiance where yo really feel the whole Balinese relaxing vibe. Have to say we are extremely happy that we stayed here. 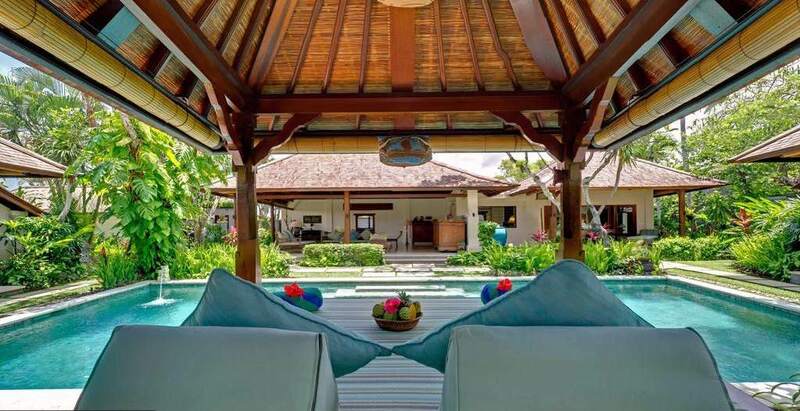 For the price I think we found the perfect villa for our family holiday. 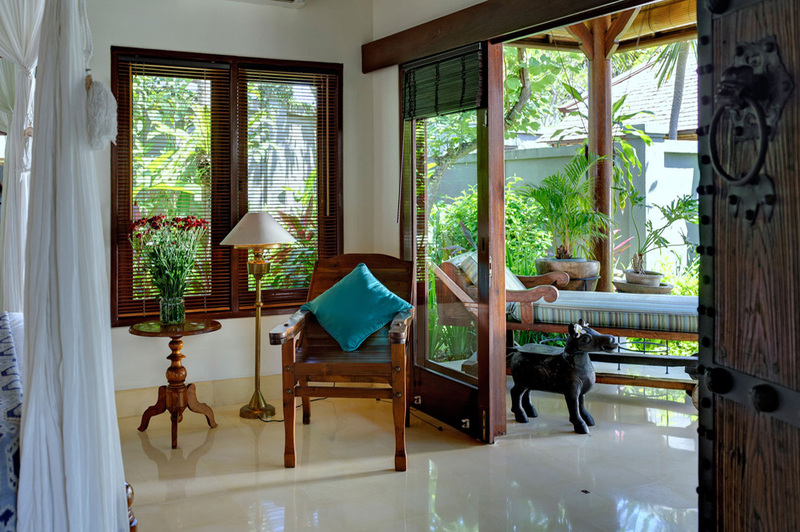 The place had a really nice ambiance and the staff were what made our stay even more pleasant. Loved the convenient location as well. 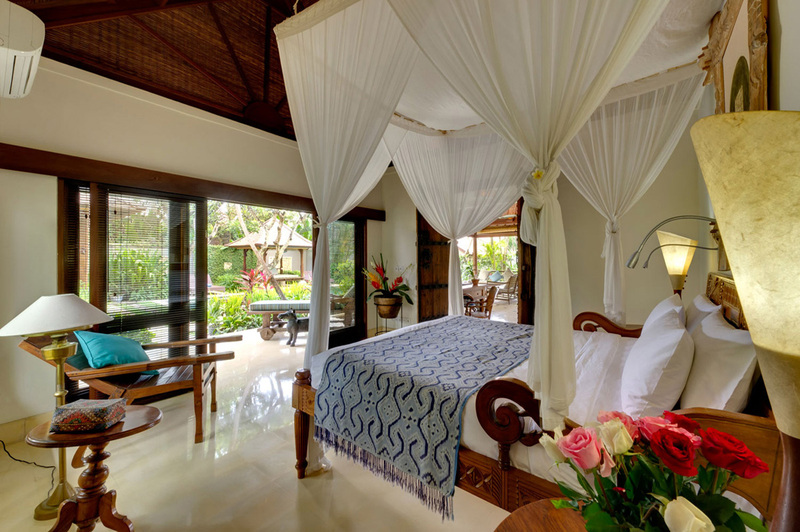 To Putu & Lala and all the staff at Kedidi, a sincere thanks for such a great holiday.